Sometimes, you just charge right ahead with the seemingly unerring belief that yes, this is exactly what you want. 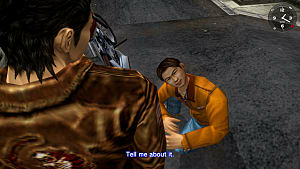 Shenmue in brilliant 1080p high-definition? Sure, why not? What could be bad about that? Well, I'm not saying it'd be a bad idea - of course, there are plenty of HD remakes and remasters out there - and this is a widely loved franchise. To see it return in any capacity would be a blessing for the lifelong fans. 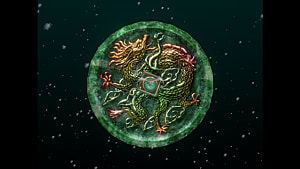 On top of which, if it proved popular, it might encourage Sega to produce that sequel we've wanted for over a decade. So yeah, it sounds like a win-win situation, doesn't it? 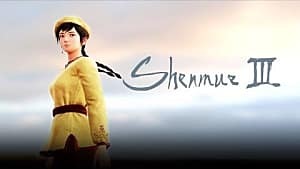 People will immediately point to the recently released Final Fantasy X/X-2 HD Remaster as proof that a similar treatment for Shenmue would be well-received. However, that is not a great comparison for a number of reasons. The most important reason is this: The turn-based gameplay mechanic in those old FFs has been missed by millions. I know most developers these days think the archaic, outdated system just doesn't work anymore, but it does. 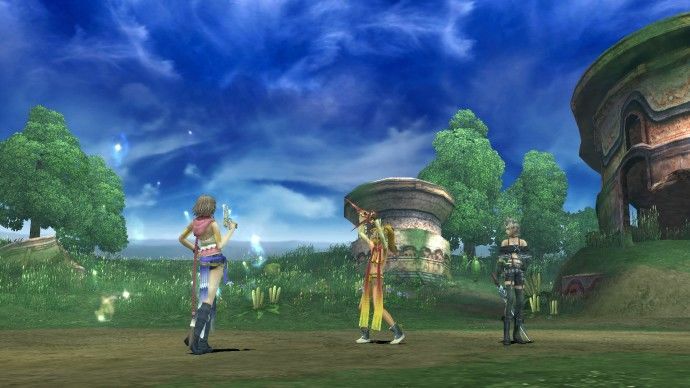 And because you can't find big-budget games that feature such a gameplay mechanic anymore, FFX and X-2 represent something that's both great and different. That's what you get when you compare it to today's games. Sure, it can't stand up technically to new stuff but the gameplay still appeals to the old-school JRPG faithful. 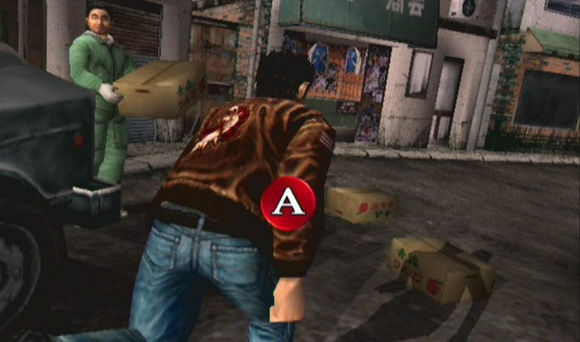 I'm not convinced the original Shenmue gameplay would appeal equally to fans of that series. 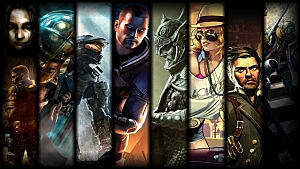 With a more action-oriented gameplay style, it might feel really old. We often forget just how clunky, slow, and problematic some of those old mechanics were. 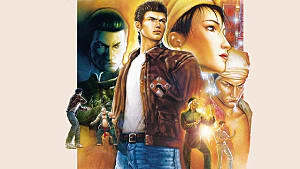 I'm not saying Shenmue was bad, but I just played it a few days ago and you know...we've come a long way. 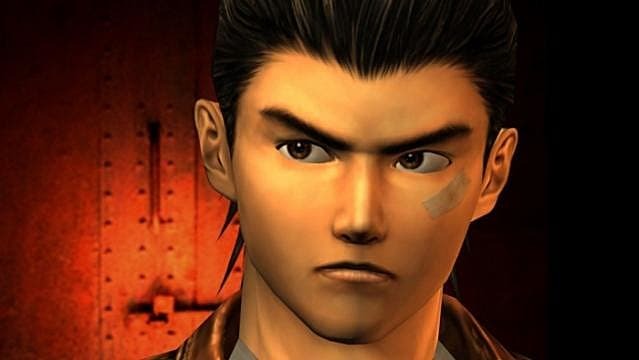 You're going to have to come to terms with a lot of technical limitations when you play Shenmue HD. FFX and X-2 could benefit because again, it represents a style of gameplay we don't really see on the big screen anymore. We see it in Bravely Default and the upcoming Child of Light, but those are not what Final Fantasy has always been: A big-budget, cutting-edge, blockbuster series for main consoles. We go back and revel in the old-fashioned goodness. 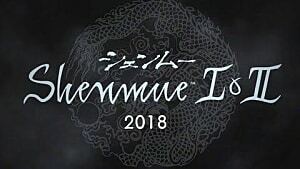 While on the other hand, we may not be "reveling" in the Shenmue gameplay; we might just be wishing for current advancements. My point is this: FFX and X-2 won't feel old to the fans when they play them. 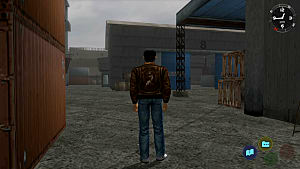 Shenmue might, simply due to the drastic action-based advancements we've made over the years. That turn-based system in the old FFs was never really improved upon because it basically died. 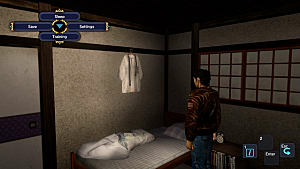 Shenmue's mechanic has been dramatically improved upon. Get what I'm saying? 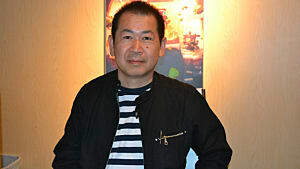 I think we just need a brand new game: Shenmue 3. It's just amazing to see how the game evolved from the Saturn to the Dreamcast during its development. And frankly, it's amazing a Saturn game could look like that considering the system's complicated infrastructure and lesser 3D capabilities in comparison to the PSX at the time.